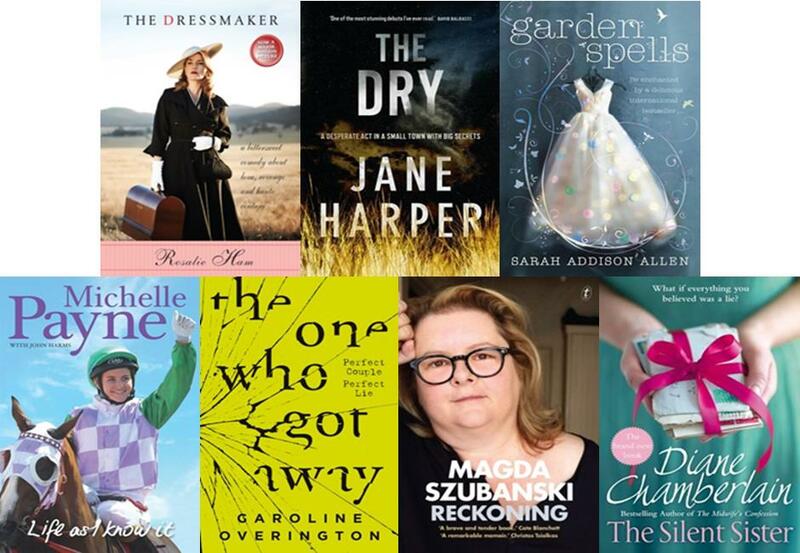 NEW Book Club Kit Titles Added! For those already in a Book Club or thinking about starting one – why not check out how the Library can help you! Head to our Book Club Kit page for more details and to look at the variety of we have for loan – now with even more titles. This entry was posted in Biographies, Book Club Kits, Fiction, Historical Fiction, Mystery & Crime, New Arrivals, Non Fiction, Recommended Reading, Romance, Science Fiction by Parra Reader. Bookmark the permalink.